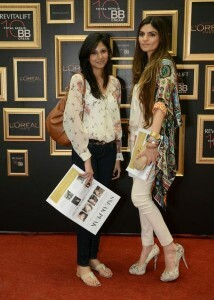 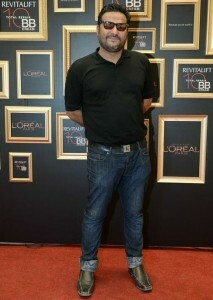 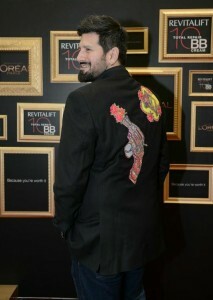 A brand as glamorous as L’Oreal clearly commanded the attention of the Who’s who of Karachi. 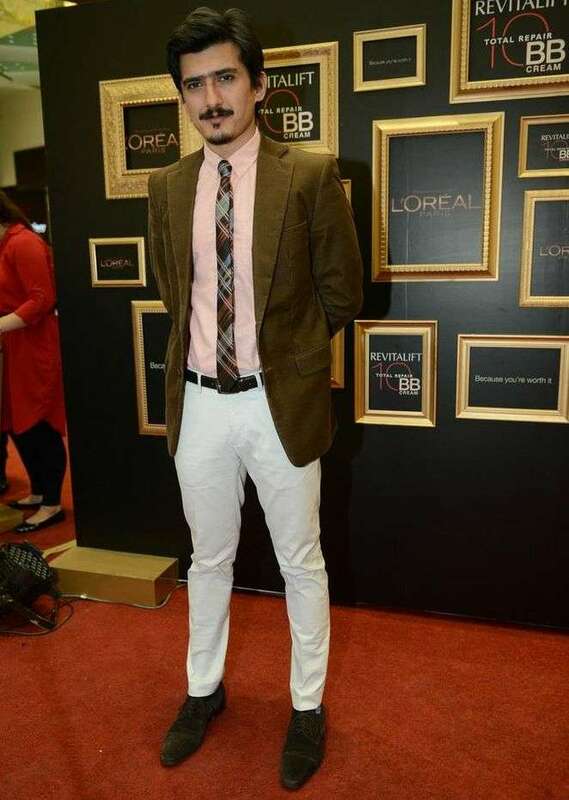 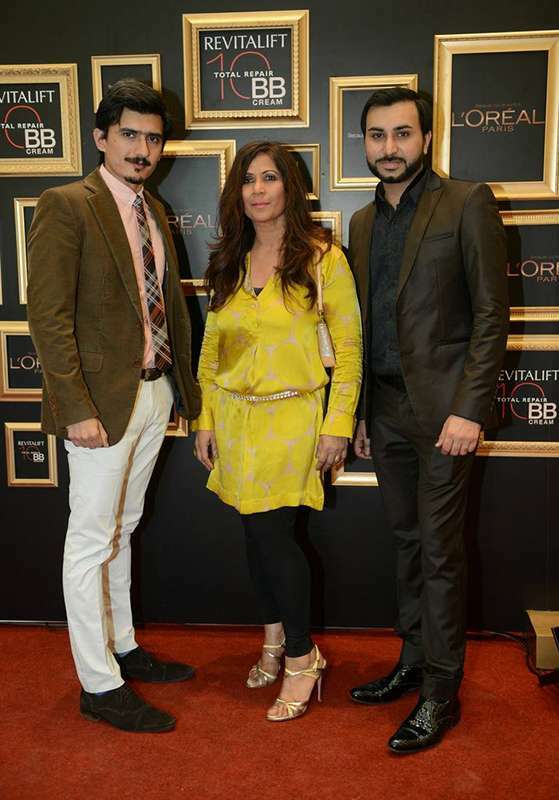 It was no surprise that friends L’Oreal showed up in full force at the recent Mall Animation held by the Brand at the Dolmen Mall in Karachi. 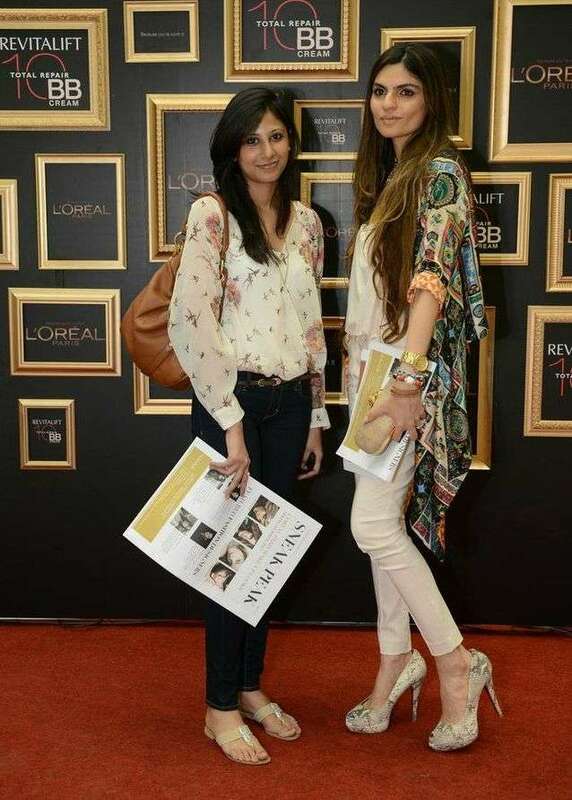 Aimed at Showcasing the top 4 Make Up trends for Spring Summer 2013, the event was a raving success with participation from Models, Designers, Stylists and Celebrities alike. 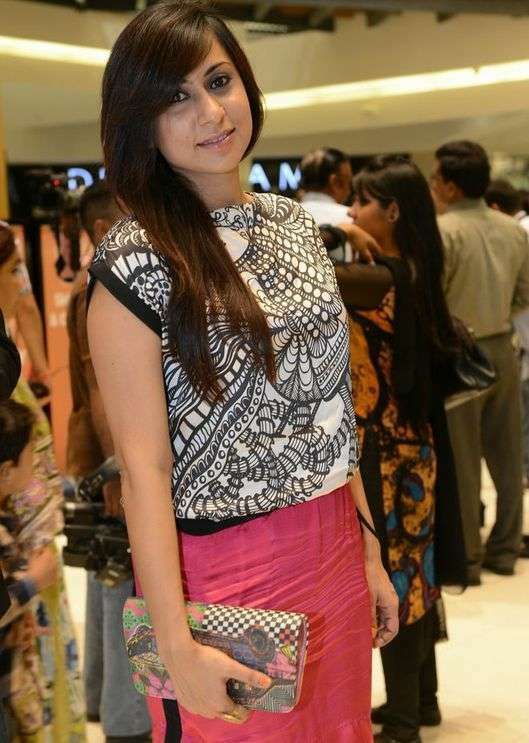 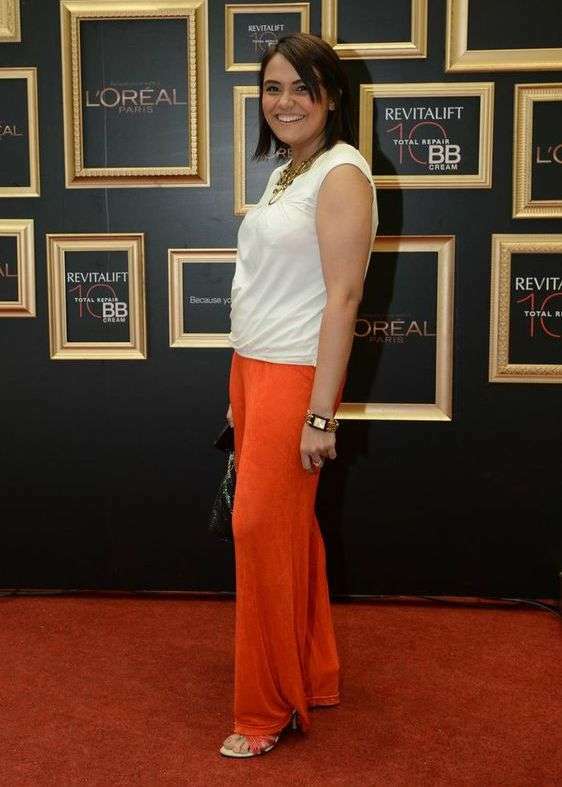 Aale Mowjee looked easy breezy and absolutely radiant at the event. 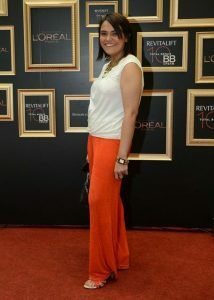 Wearing what I think is a Mango lace jacket with a gorgeous coral Maxi Dress. 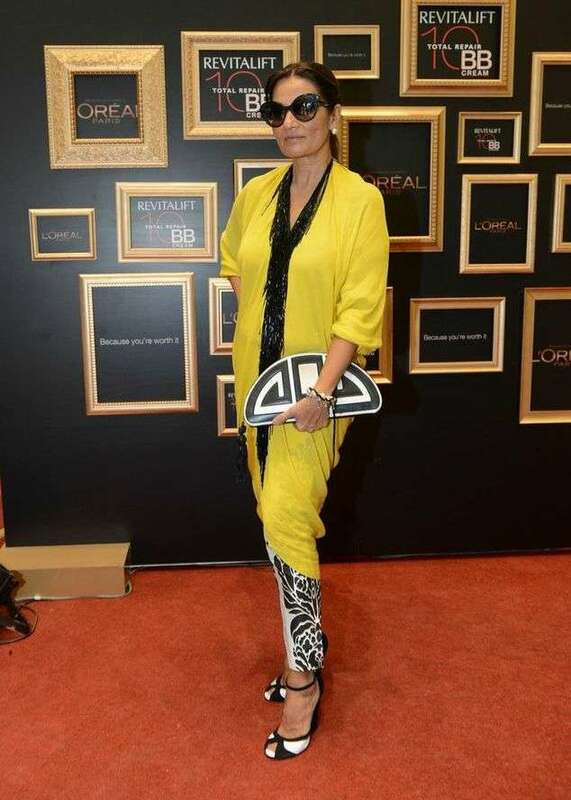 Aale won my heart for her effortless elegance.